Ramadan is the holy month in which Muslims avoid eating and drinking from daybreak to the sunset for 30 days every year. But there are some special traditions in Ramadan. Normally these traditions changes from one village or city to another. 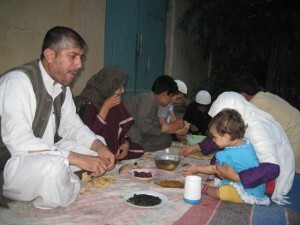 In Nangarhar villages there are still some special Ramadan traditions. 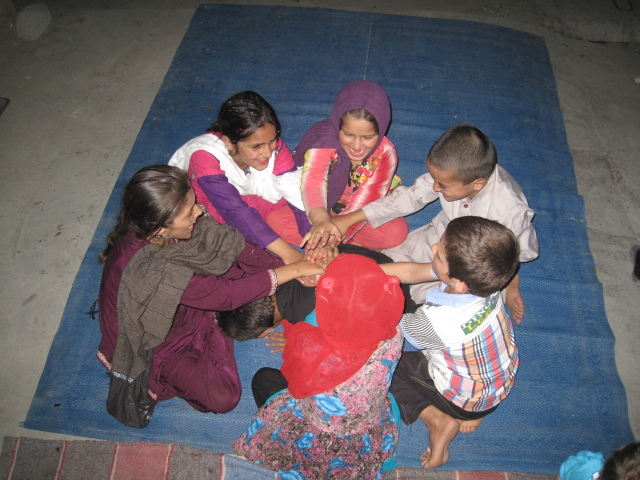 Before the start of Ramadan, children choose and prepare a special open place for Iftari, where whole village kids come together. Normally they chose a place surrounded with trees and nature. 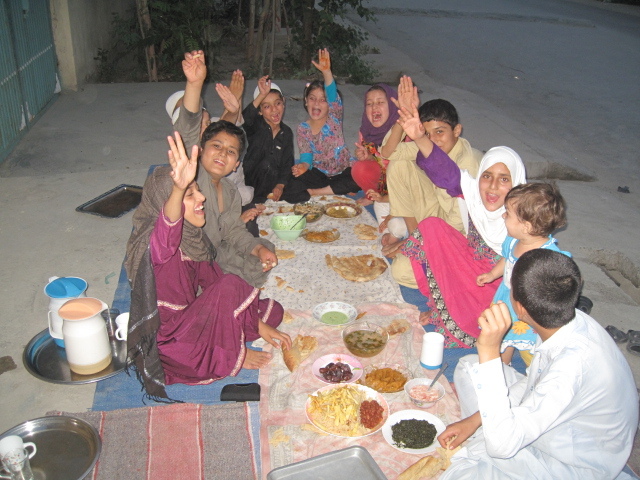 Fifteen minutes before Iftari, they bring food to the place any sudden guest is warmly welcomed and they love to invite kids of neighboring villages. 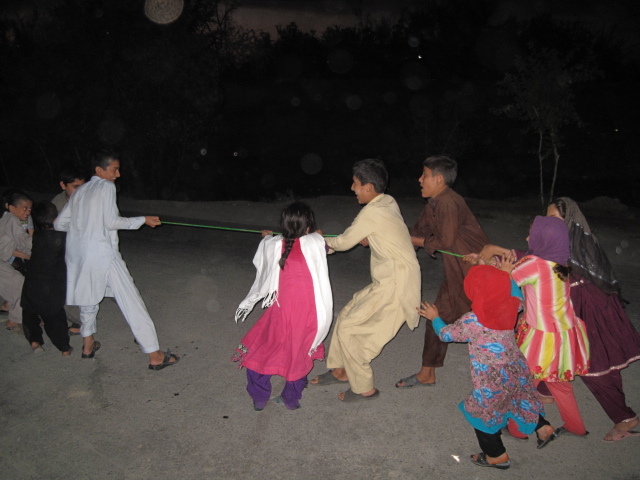 After Iftari, elders join the kids and they start playing games and having fun with one another. Eid is the best episode of Ramadan. The appearance of whole villages change. Everyone smiles. People hug each other, offer greetings, and join meals. Children wear their newest cloths, meet their relatives, join parties and have funs with their peers. It is wonderful.